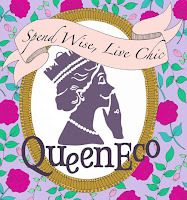 Hong Kong Fashion Geek: Colours of the World, Clarisonic Up Your Life! I apologize for the weak-sauce Spice Girls lyric reference in the title. 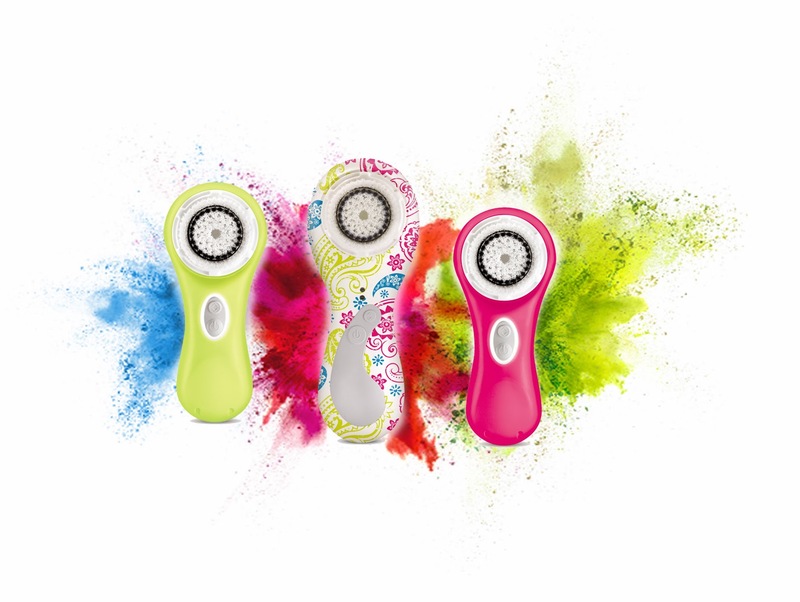 But there's no better vibe for the exuberance of these cute Clarisonic Mia 2s. Virginia and I both own boring classic white devices, and I don't really think the Clarisonic is something you need two of, so sadly we won't be able to partake in this colourful carnival. But you kids go crazy, spice up your life!